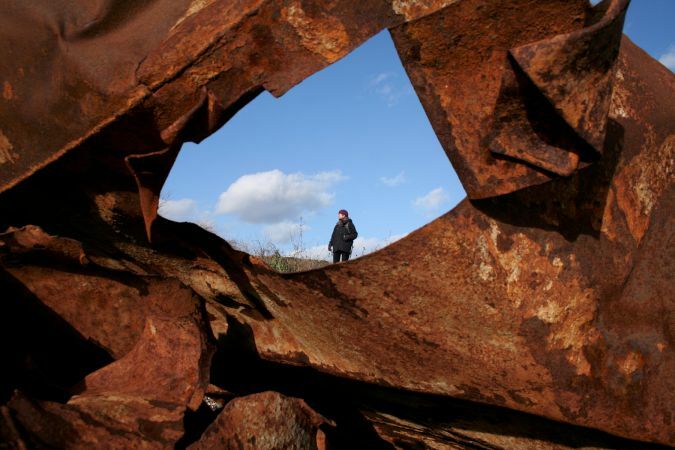 In 2015 Catherine was awarded her PhD from the Department of Landscape at the University of Sheffield and her new book, Reimagining industrial sites: changing histories and landscapes, was published by Routledge in 2018. Her research interests focus on landscape change and continuity in developed brownfield sites. Catherine offers an advisory and consultancy service for developers interested in the regeneration of brownfield sites. Catherine has also published a chapter in the edited book, Urban Wildscapes, exploring narratives in post-industrial landscapes. Her book A New Naturalism is a handbook for those with an interest in naturalistic planting design. 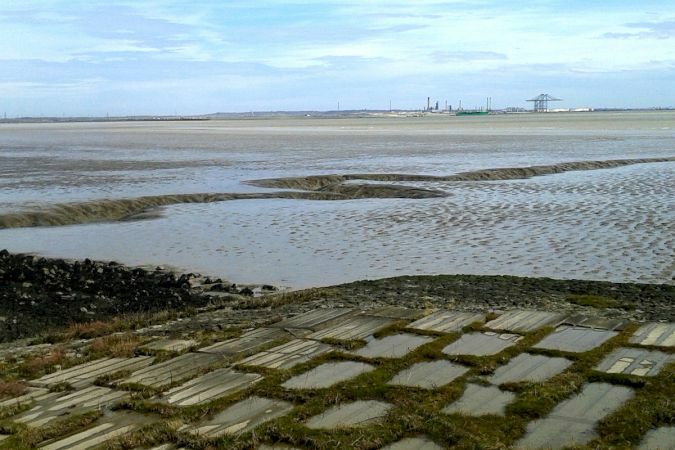 Catherine's fascination with industrial landscapes began as a child exploring the derelict hulks of boats near her home and the slag heaps of Lancashire with her ecologist grandfather. In her PhD, Perceptions of Landscape Continuity and Change, she examines how the qualities of the derelict might be incorporated into the regenerated landscape and the stakeholder responses to this type of design approach. 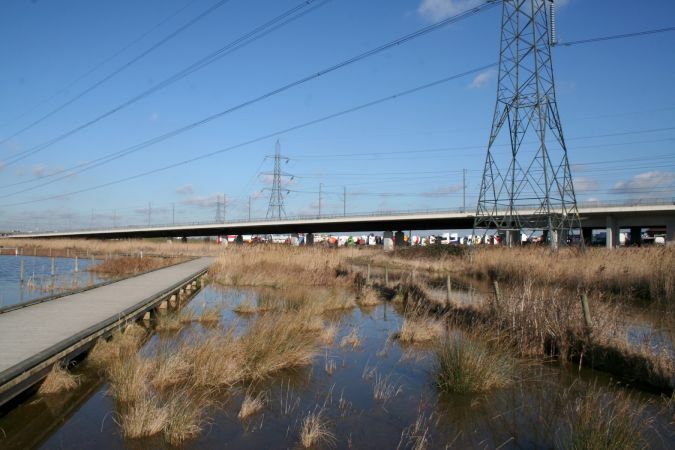 One of her research sites was the RSPB reserve at Rainham Marshes. 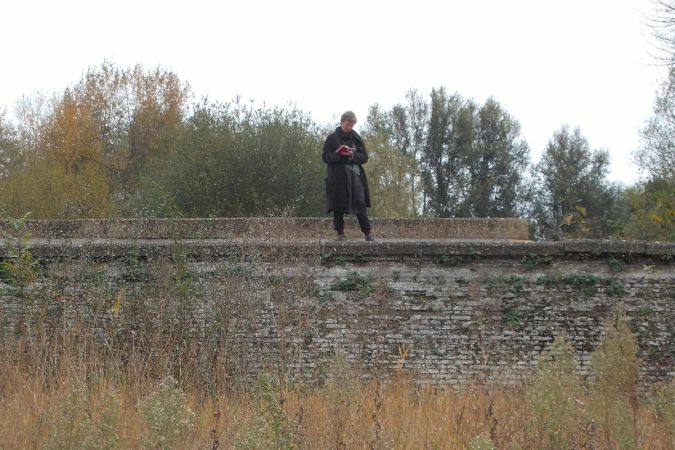 Her research paper Understanding landscape change in a former brownfield site is available for download, as is her MA Dissertation The Negotiation of Place which examines theories of place in relation to the industrial ruin.